Get ready to kickstart the New Year with a healthy new habit that’s both lifechanging and sustainable – a daily yoga practice that fits seamlessly into your schedule! 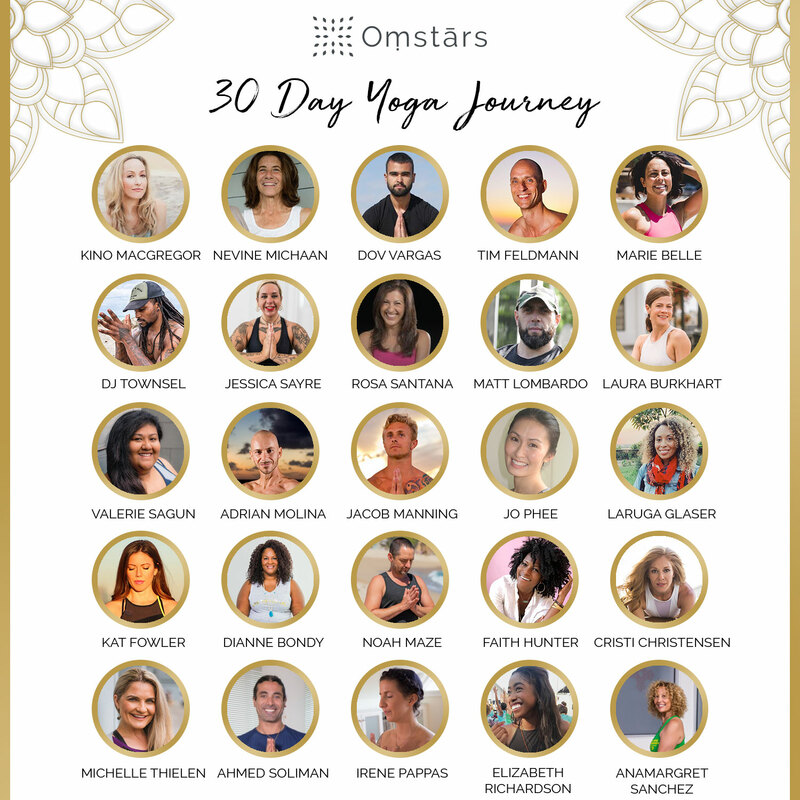 The all-new Omstars 30-Day Beginner Challenge is coming to town and it begins on January 1st! This challenge is designed to help you embark on the path of yoga as a new practitioner – no experience necessary! Showcasing a variety of classes, teachers, styles of practice and more, this challenge will help you learn what works for you and what doesn’t. Plus, every class offered through this challenge can be completed in just 20 minutes or less, so finding time to practice everyday will be simple! When you commit to 30-days of yoga with this new challenge, we’ll send you one of our beginner-focused, 15 to 20-minute class every day for 30 days. You’ll practice with a variety of existing Omstars teachers, plus several new teachers, and create a manageable routine that fits easily into your everyday life. You’ll have the opportunity to practice different styles of yoga from Ashtanga to Vinyasa, Yin and more! 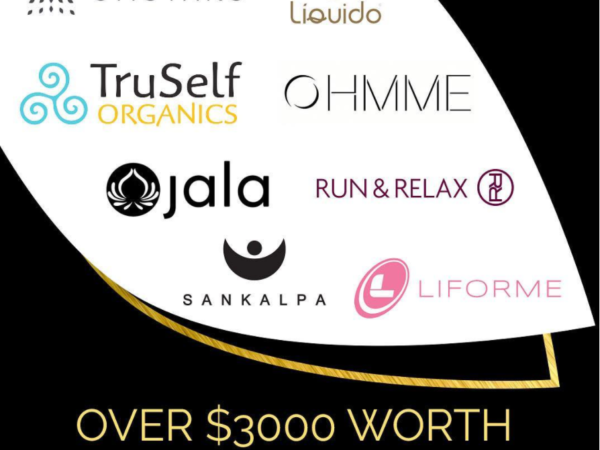 Plus, for every person who joins this challenge, our sponsors, OHMME and Liforme, will be donating $1 to Yoga Gives Back, up to $15,000! Yoga Gives back is a non-profit organization that is dedicated to raising awareness and funds in order to alleviate poverty in India. This is a wonderful opportunity to give back to those in need, plus jump into your own yoga practice with a set of amazing teachers, expert guidance, and a supportive community of new and established yogis just like you! 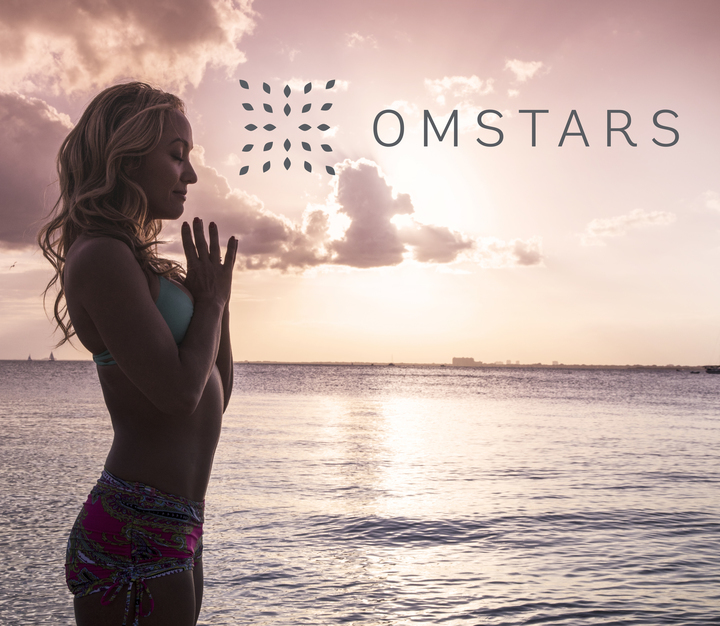 Don’t miss this exciting new challenge and your chance to give yoga a try with Omstars – The Yoga Network! Be sure to practice with us every day for the duration of the challenge, and share your journey with us on IG using our challenge hashtag #30dayyogajourney. Finally, be active in our community. Like and comment on posts from your fellow challenge participants to show your support and let them you know you’re right there with them. Remember, the challenge begins January 1st, 2019. We’ll be ready. Will you? Omstars New Yoga Challenge Course! Pssst…it’s free!